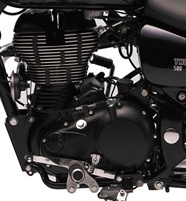 Royal Enfield will launch the much awaited Thunderbird 500 on the 11th of October in India. The 500cc version of the Thunderbird was first unveiled at the 2012 Auto Expo. It has been a long time coming but due to production constraints, the Chennai based motorcycle maker had to postpone the launch. 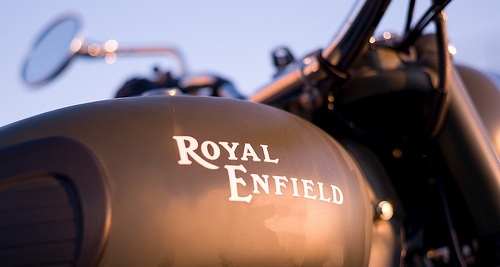 The Thunderbird 500 will be the flagship motorcycle in Royal Enfield’s range and is expected to be pricier than every other Royal Enfield motorcycle in India. 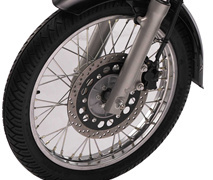 Royal Enfield Thunderbird 500 sports front and rear disc brakes. The front has 280 mm disc and the rear has 240 mm disc. The Thunderbird 500 also receives much needed projector head lights with LED. The head light is a 55 watt unit. As far as engine goes, it has the Classic 500′s 499cc, twin-spark, air-cooled, single-cylinder engine which belts out 27.2 BHP of peak power at 5250 RPM and 41.3 Nm of peak torque at 4000 RPM. Royal Enfield has also given the Thunderbird 500 an all new instrument cluster with a digital readout for odometer, trip meter and fuel meter. The Thunderbird 500 will be available in three shades of black – midnight black, artic winter black and matte black metallic. 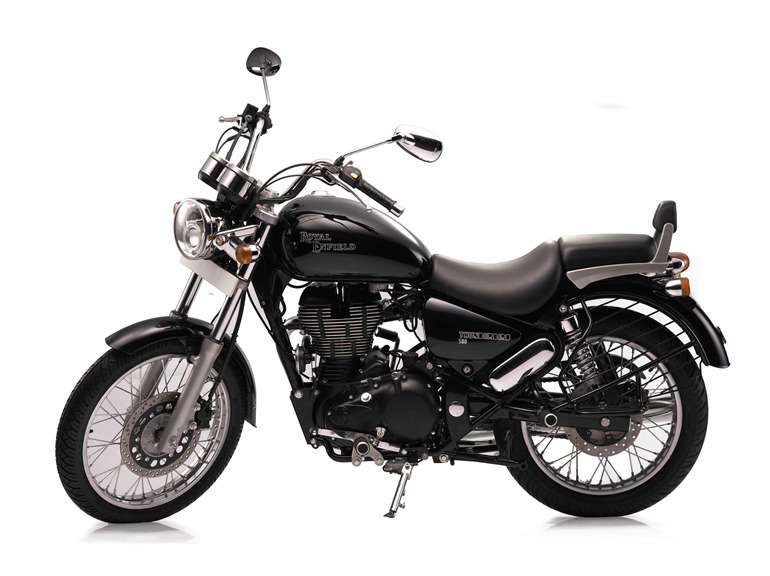 Although prices are yet to be announced, one can safely expect the Thunderbird 500 to be the costliest vehicle in the company’s line-up, with our estimates pointing to a Rs. 1.75 lakh price tag. Dealers are now accepting bookings for the higher capacity Thunderbird. What will be the waiting period for TB 500cc....?? ?